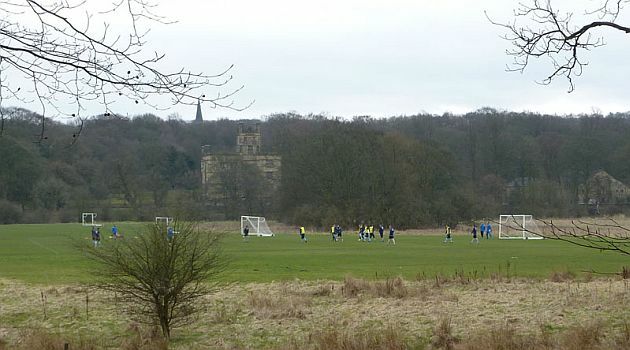 Sheffield Wednesday have beaten Burnley 1-0 this afternoon in the Professional Development League at Gawthorpe. The goal came just past the half hour from 21-year-old defender Ash Baker who Wednesday signed from Cardiff in January 2017. Our under-23s are next in action in three days time against QPR. This game will be played at Turf Moor when spectators will be permitted to attend. Burnley: Aidan Stone, Jordan Cropper, Oliver Younger, Scott Wilson, Ali Koiki, Tunde Bayode (Brad Jackson 57), Trialist, Stephen Duke-McKenna (Rahis Nabi 57), Tinashe Chakwana, Dwight McNeil (Tommy Wood 70), Ntumba Massanka. Subs not used: Adam Bruce, Perkins. Sheffield Wednesday: Dan Wallis, Connor O’Grady, Jordan Thorniley, Jack Lee, Frederik Nielsen, Liam Williams, Ash Baker, Connor Kirby, Barry Bannan, Fraser Preston, Preslav Borukov. Subs: Joe Walker, Joe West, Ben Hughes, Jordan Lonchar, Liam Waldock.